But in all seriousness, I’ve loved what the Sage Wedding Pros ladies have been doing since my very first day as OFD. In fact, I’ve had the pleasure of working with them directly and my business is in a better place because of it. 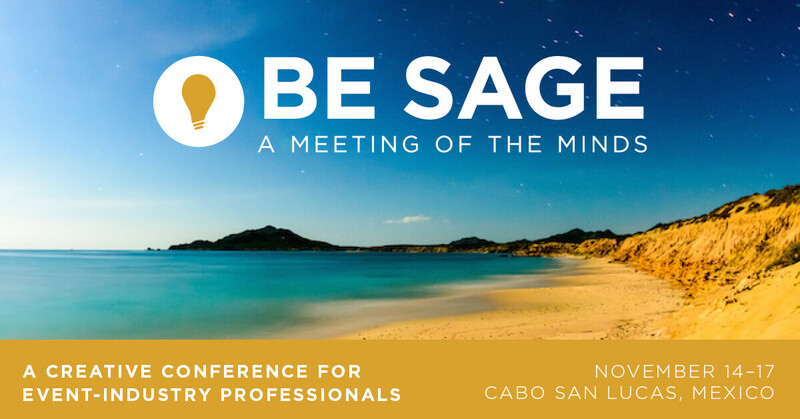 So it’s with that, that we are so excited to share the Be Sage Educational Conference for the wedding industry. Register here before September 30 and use our promo code “OFD Consulting” to get $200 off!